It's all about custom work with Ingrained. 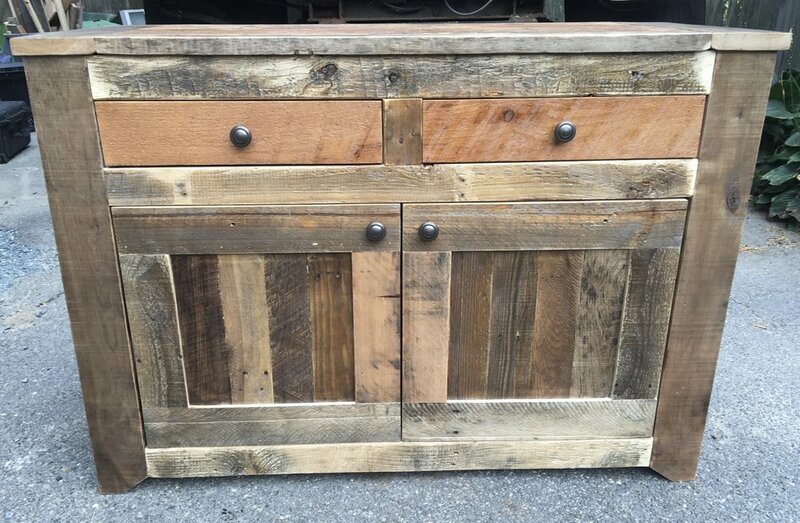 We take wood that people deem useless and turn it into a beautiful piece of furniture. But we see each piece with value because we know the true beauty that it holds. It takes creativity, vision and skill to create our work and we put our heart and soul into each piece. Our attention to detail is what sets us apart, as we hand pick and place each piece of wood. It's not just about building furniture for us. It's about creating something from nothing, bringing forth a work of art that exceeds your expectations. Dream with us today as we bring your idea to a complete and functionally reality. Check out some of our work below! We also offer high quality custom metal fabrication. 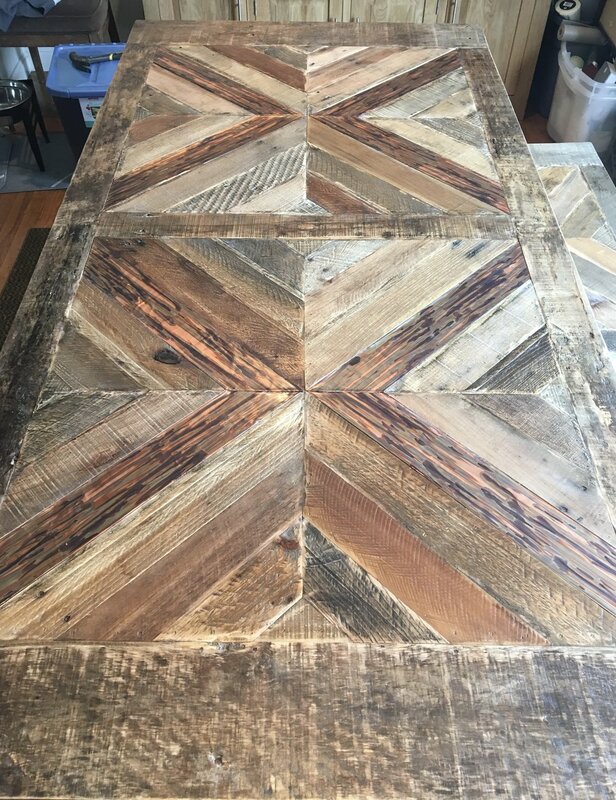 Whether you want to blend wood and steel or do a steel piece on its own, we can do it. All of our steel is professionally powdercoat finished, ensuring a super durable finish over the metal. Please contact us for pricing for your project. Due to the variety in size/detail that custom work entails, pricing varies from project to project. What one person might want is different from another. Please contact us with your specific details and we will be more than happy to give you a quote. If an item you want is not listed or you don't see specific pictures of it, that doesn't mean we can't make it. Please let us know anything custom you want built and we will give you an honest answer if we can achieve that for you.